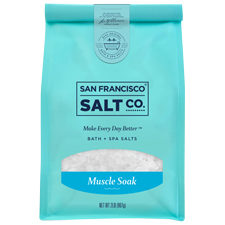 Epsoak Muscle Soak 3 Pack- 2lb Bags | S. F. Salt Co.
Epsoak Muscle Soak by San Francisco Salt Company is made with premium Epsom Salt (Magnesium Sulfate) infused with Eucalyptus and Peppermint essential oils. Muscle Soak is an all-natural remedy to soothe tired and aching muscles, speed muscle recovery and help reduce injuries. 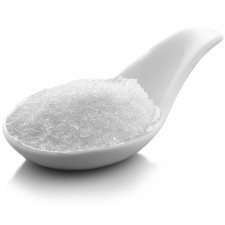 It's the perfect bath soak/foot soak for athletes and those with physically demanding jobs. Why Choose EPSOAK Muscle Soak? 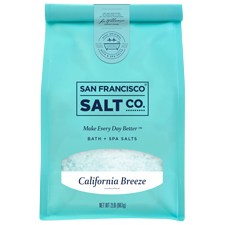 Our philosophy is simple.�We want you to remember how good it feels to take a bath.�Our products harmonize the therapeutic power of bathing, aromatherapy and natural Epsom Salt to transform your bath into a healing ritual for your body and mind. SOOTHE ACHES & PAINS:�Use Muscle Soak in a bath or foot bath to relieve muscle aches & pains and stiffness. Add a Muscle Soak to your post-workout routine, after a tough game or at the end of a demanding day to ease sore muscles and encourage muscle recovery. CLEANSE, SOFTEN & DETOXIFY SKIN:�Soaking in Muscle Soak helps to cleanse pores, soften skin and remove toxins from the skin and body. 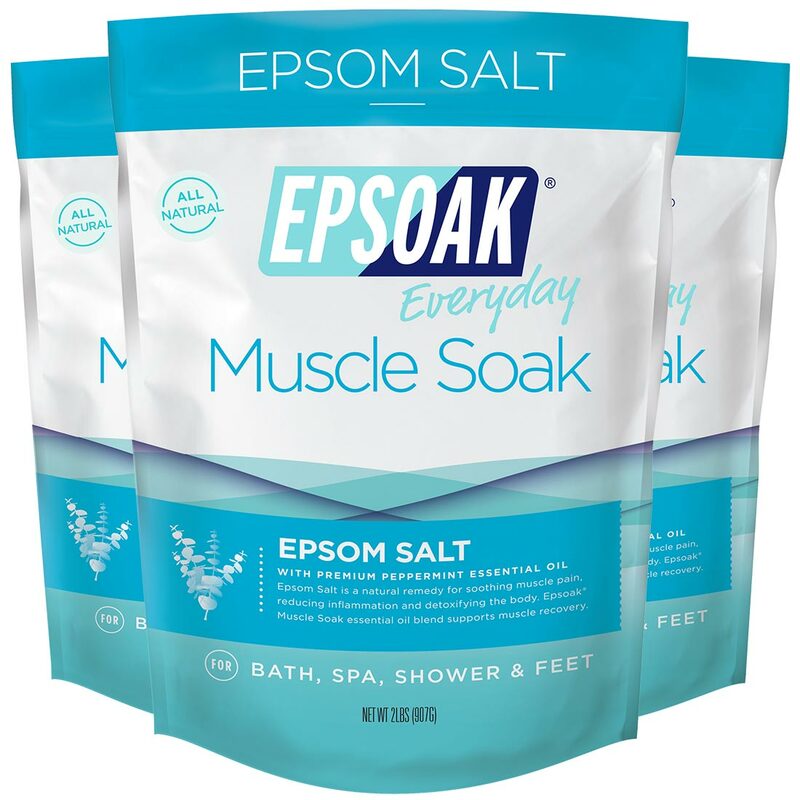 RELAX & REJUVENATE:�Natural Eucalyptus & Peppermint Essential Oils are added to Epsoak Epsom Salt for additional soothing benefits and to ease stress and encourage deep relaxation and rejuvenation. Ingredients:�Magnesium Sulfate (Epsom Salt), Eucalyptus Globulus (Eucalyptus) Essential Oil, Mentha Piperita (Peppermint) Essential Oil, Tocopherol (Vitamin E), and Aloe Barbadensis (Aloe Vera) Leaf Juice.